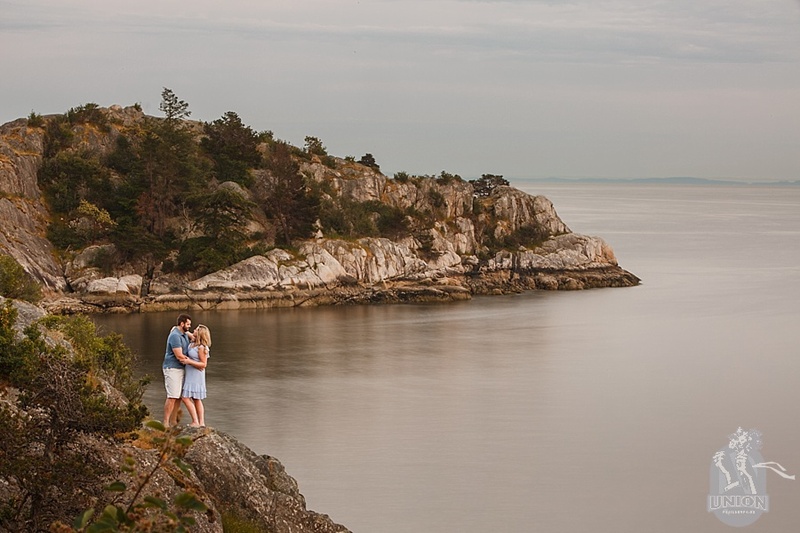 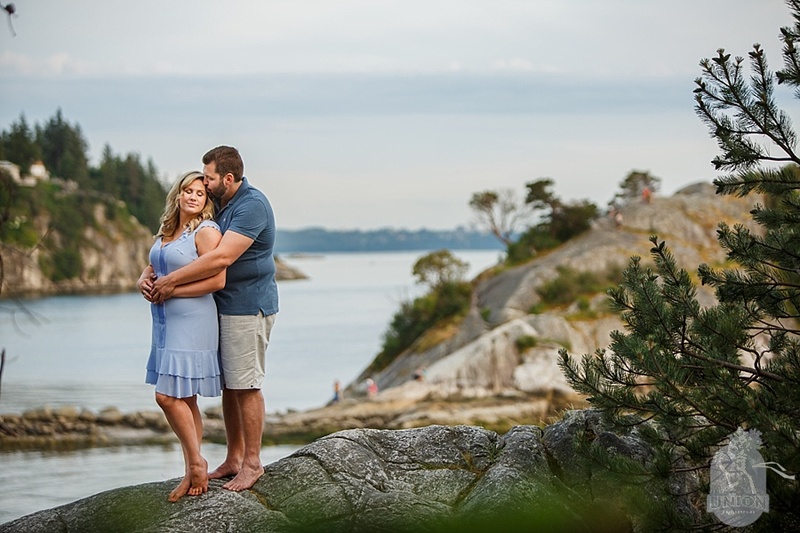 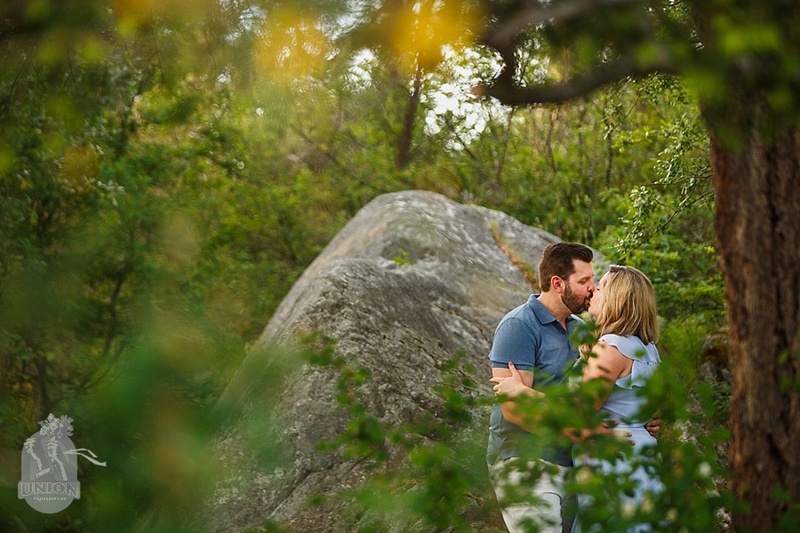 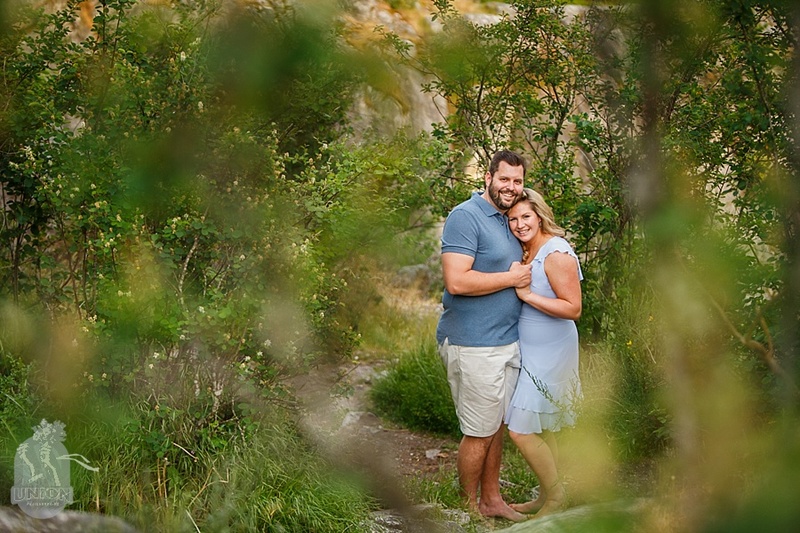 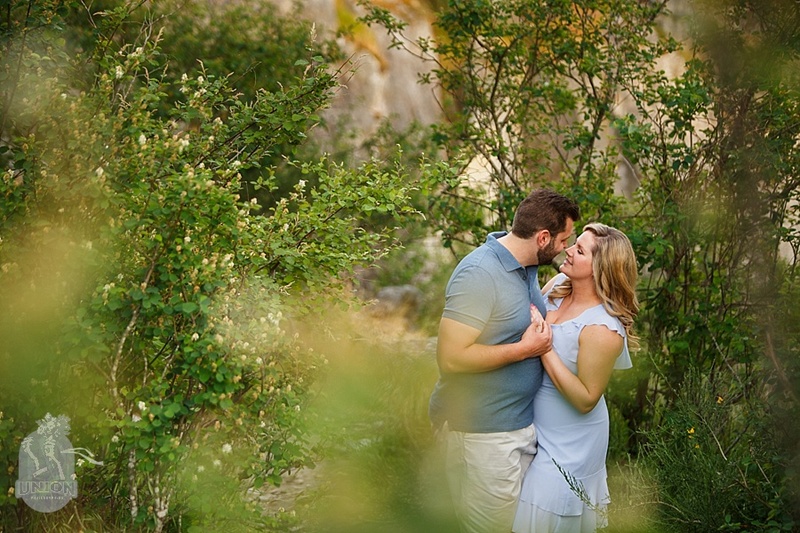 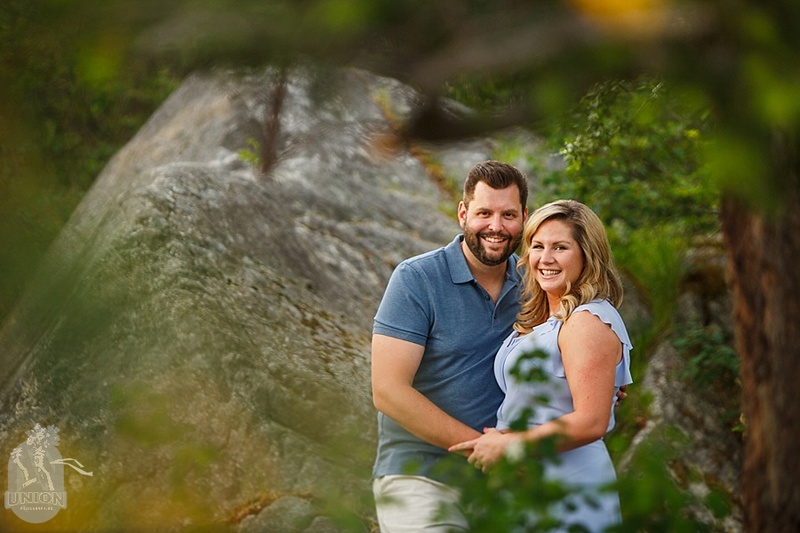 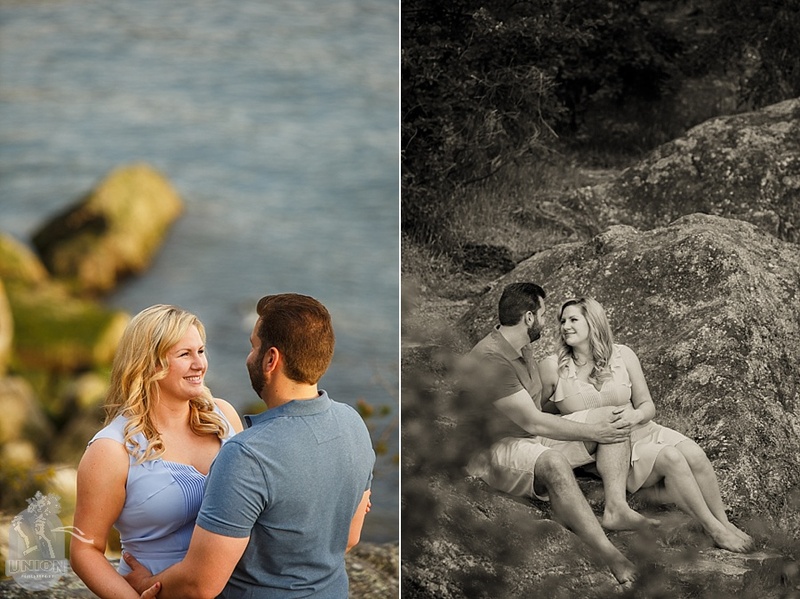 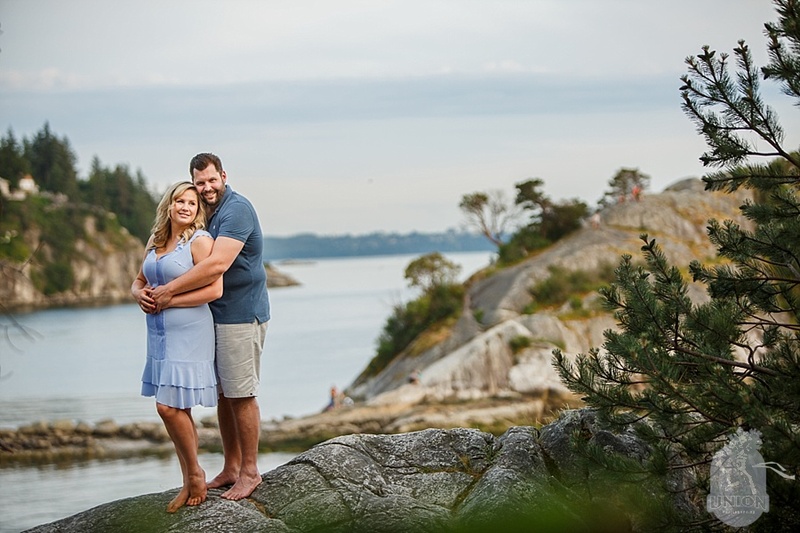 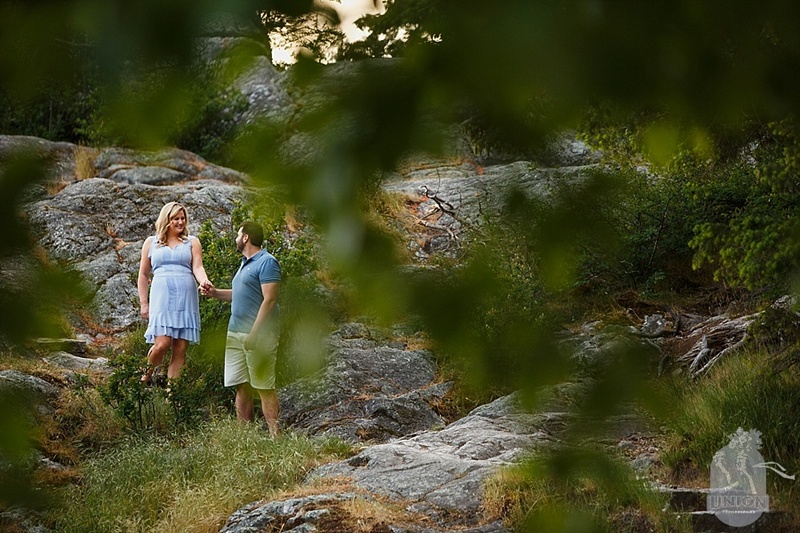 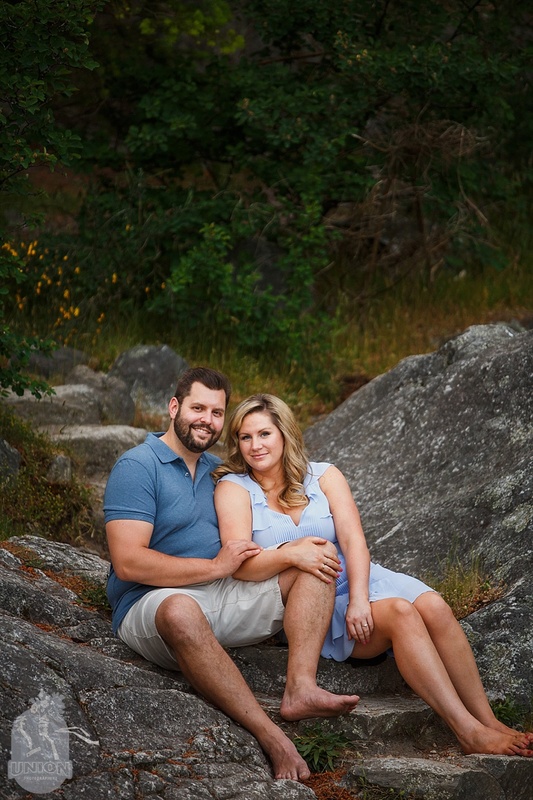 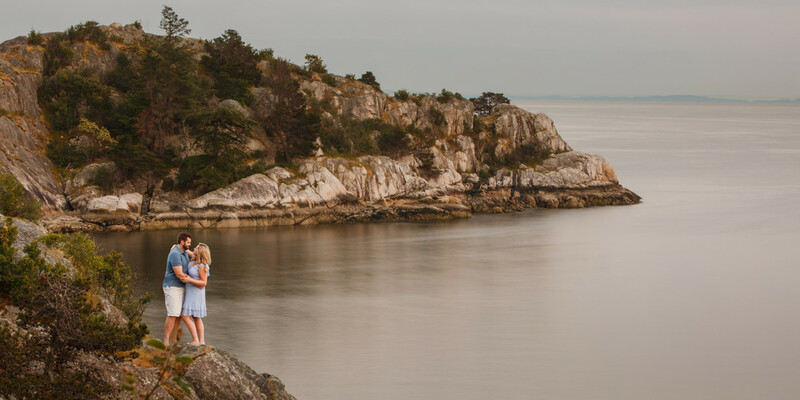 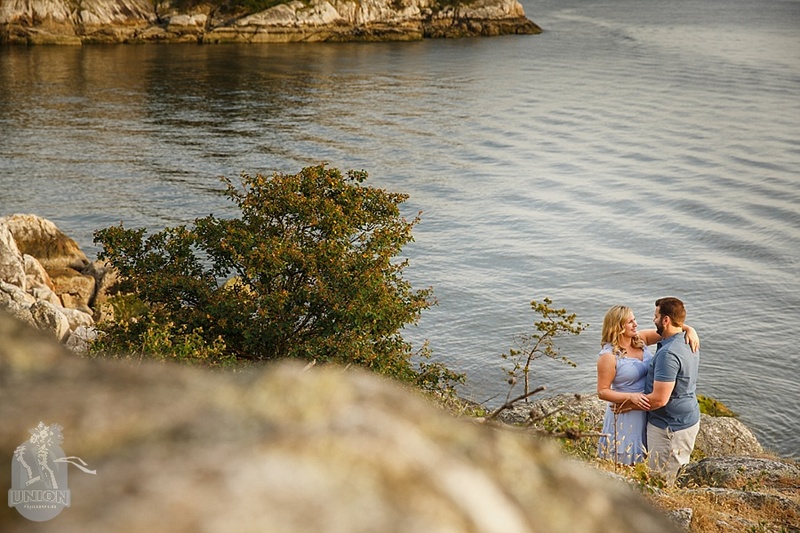 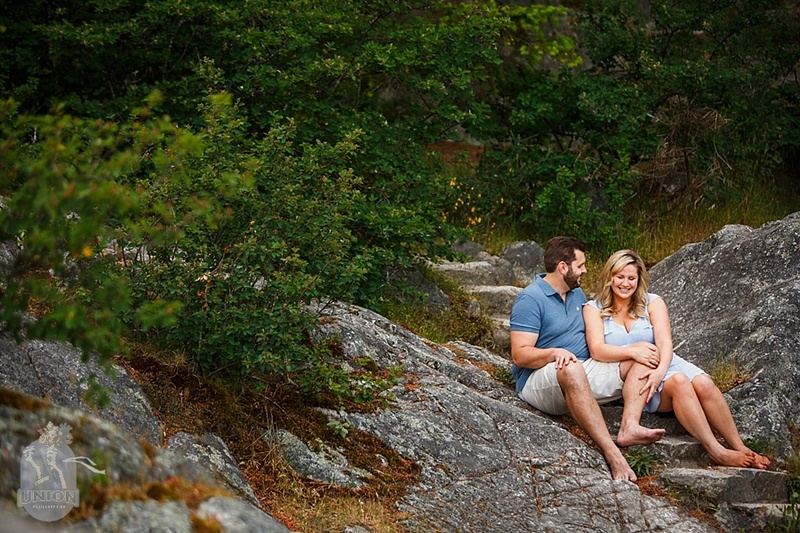 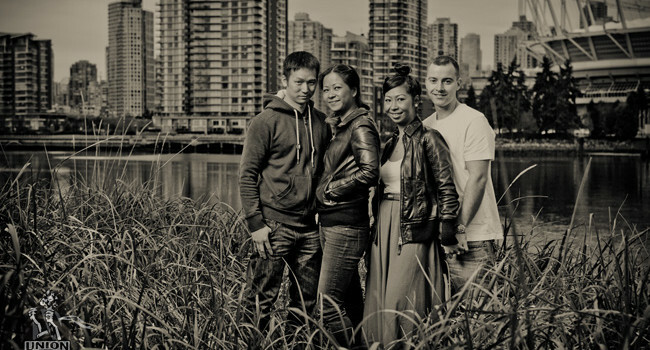 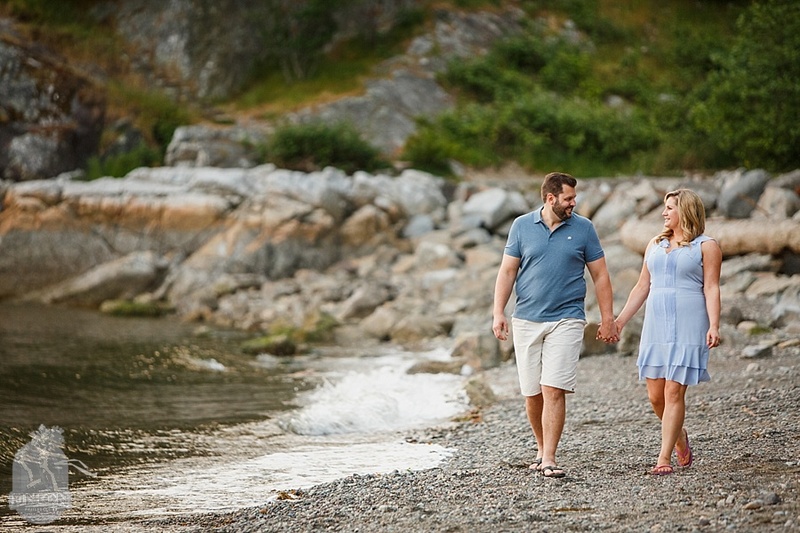 It was such a treat getting to photograph Julia & Ben at Whytecliff Park where they spent their first few dates. 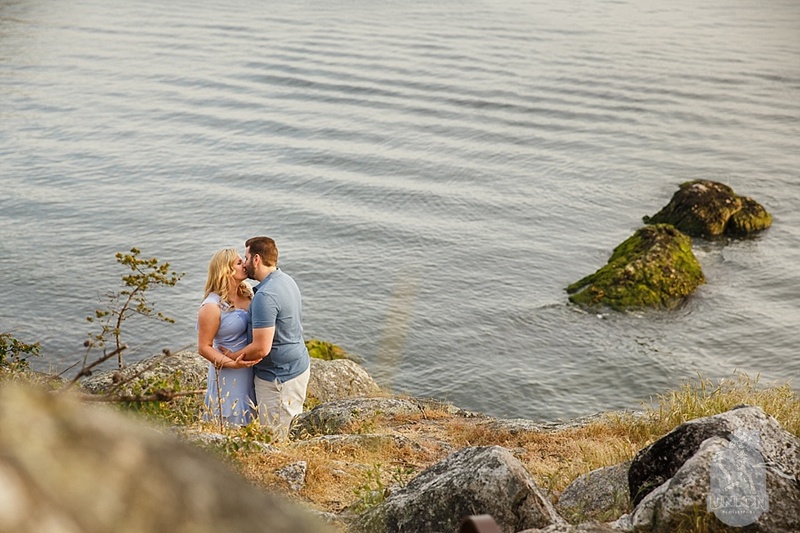 It was a gorgeous almost summer evening and we laughed together a lot as we scrambled over the rocks and took in the pretty views of the park. 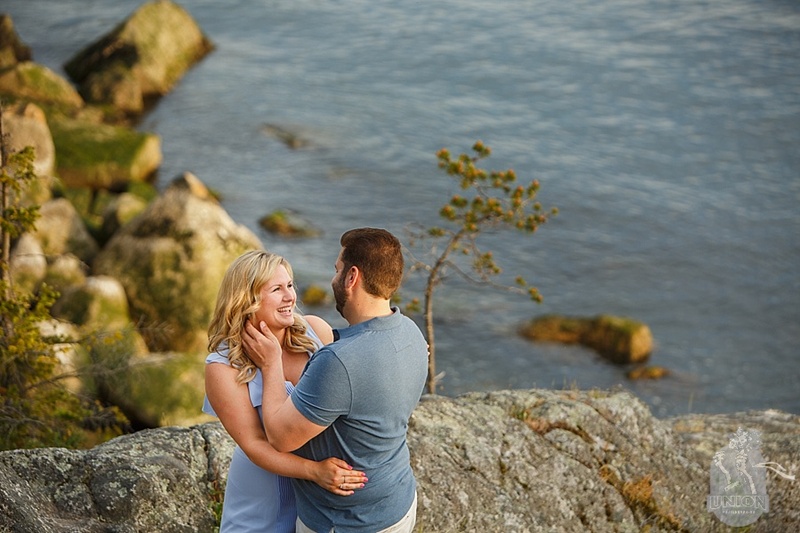 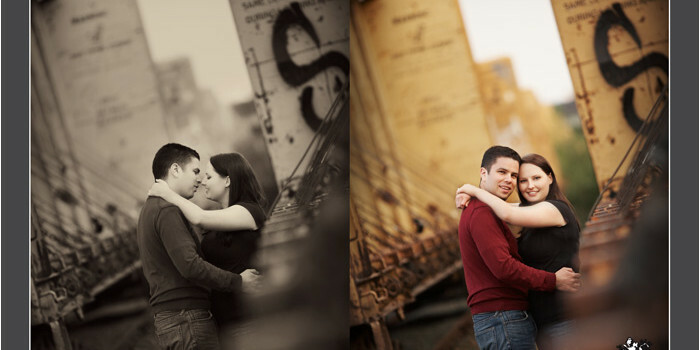 Julia & Ben, you two are delightful to be around. 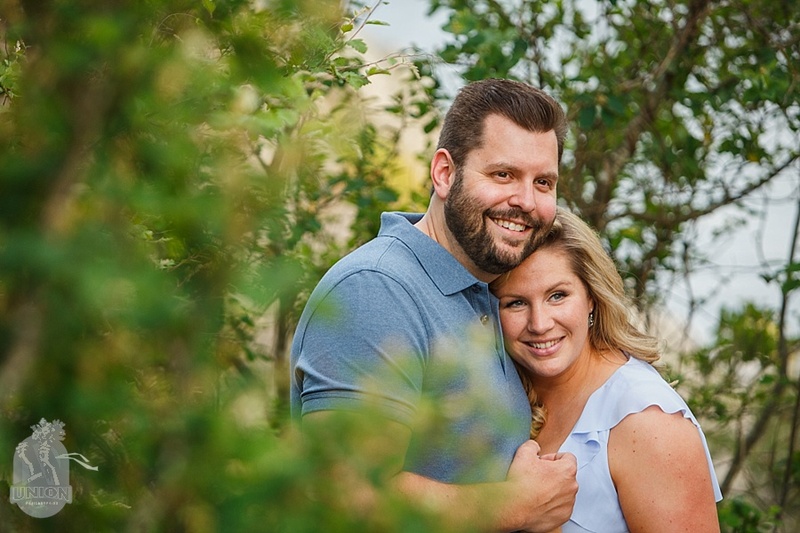 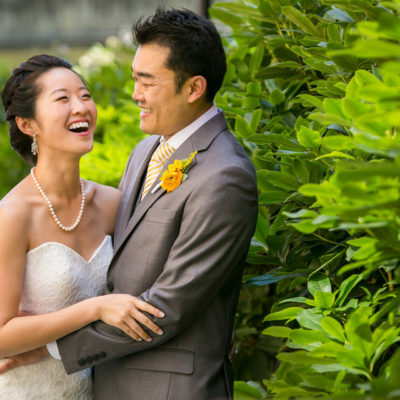 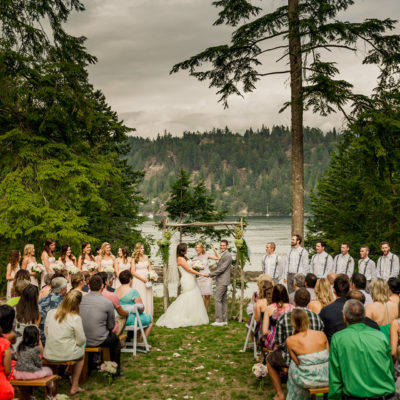 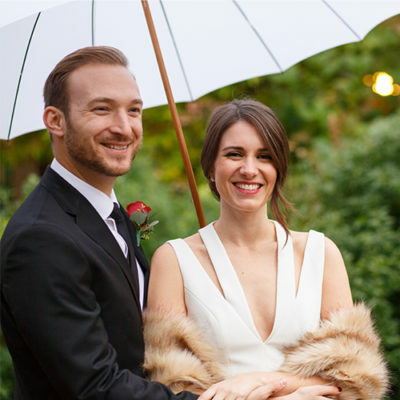 We can’t wait for your wedding day!